This was a large project consisting of miscellaneous steel in a concrete structure. 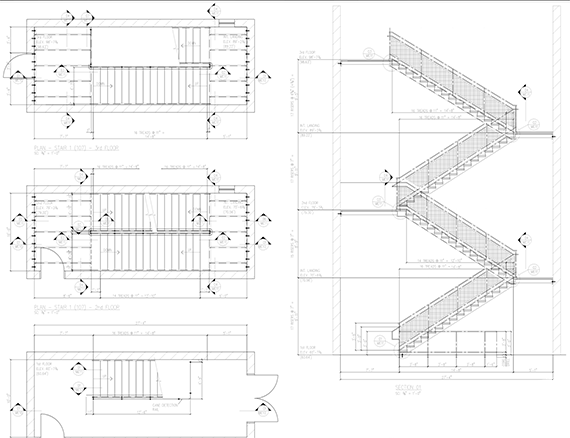 We mostly detailed this project using AutoCAD, but we also used SSDCP and Tekla Structures for some stairs and railings. Some of the challenges were lack of complete design documents, demanding schedules and a large amount of revisions. 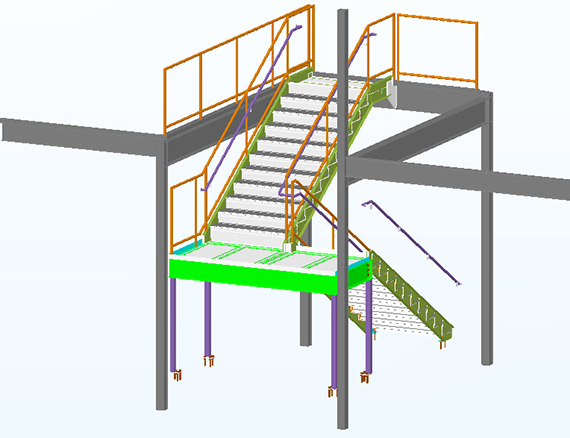 This small project was completed quickly using Tekla Structures and included a small stair with rails, an aluminum railing and a couple of ladders. This is a small project for a miscellaneous fabricator in California. 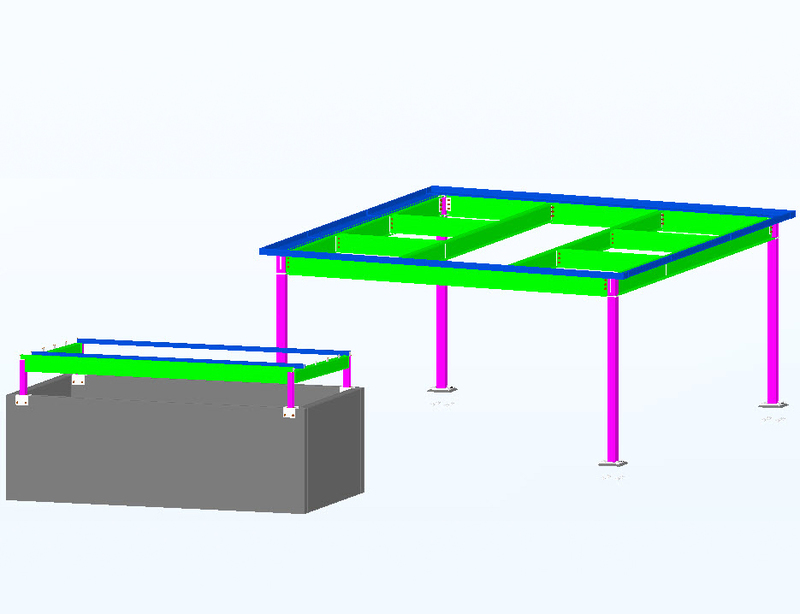 We used Tekla Structures to detail/model modifications and add fiberglass railings to an existing structure. This is a small project for a miscellaneous fabricator in California. 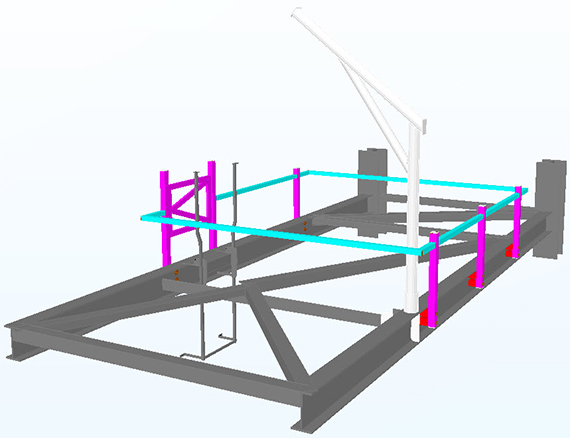 We used Tekla Structures to detail/model some utility yard framing and a trash enclosure canopy. 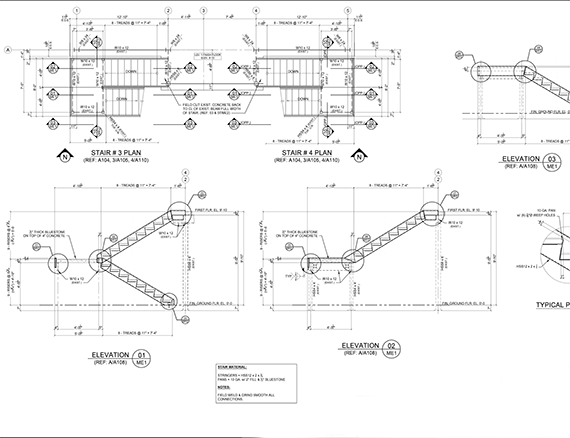 This project was detailed using AutoCAD with SSDCP. It consisted of five stairs with wire mesh railing, several elevator pit and roof access ladders and a sump pit frame with grating. This 9000 square foot traditional, shingle style structure overlooks Twilight Lake on the former sight of the Lorraine Theater building, which was destroyed during hurricane Sandy. 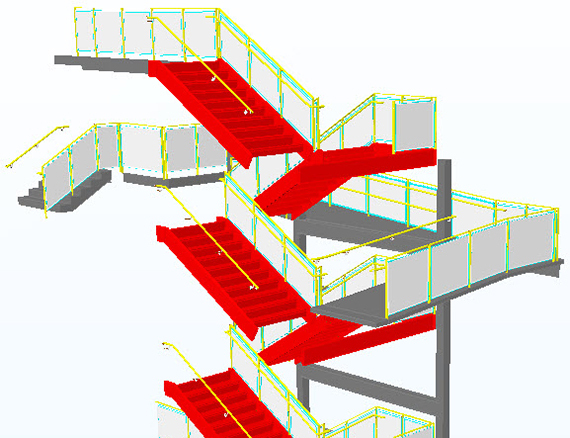 Our scope of work included three stairs with rails and was completed using only AutoCAD. 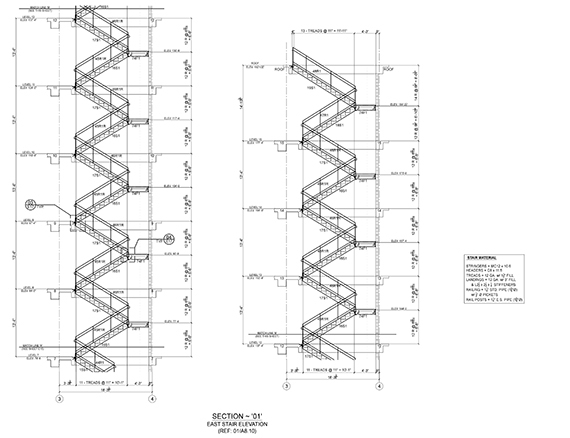 This fabricator built these stairs from our erection drawings without any shop details. This Class A development features nine floors of office space situated atop six floors of above-grade parking and offers a total of 158,585 rentable square feet of office space.. Erection and shop drawings were completed using AutoCAD alone. 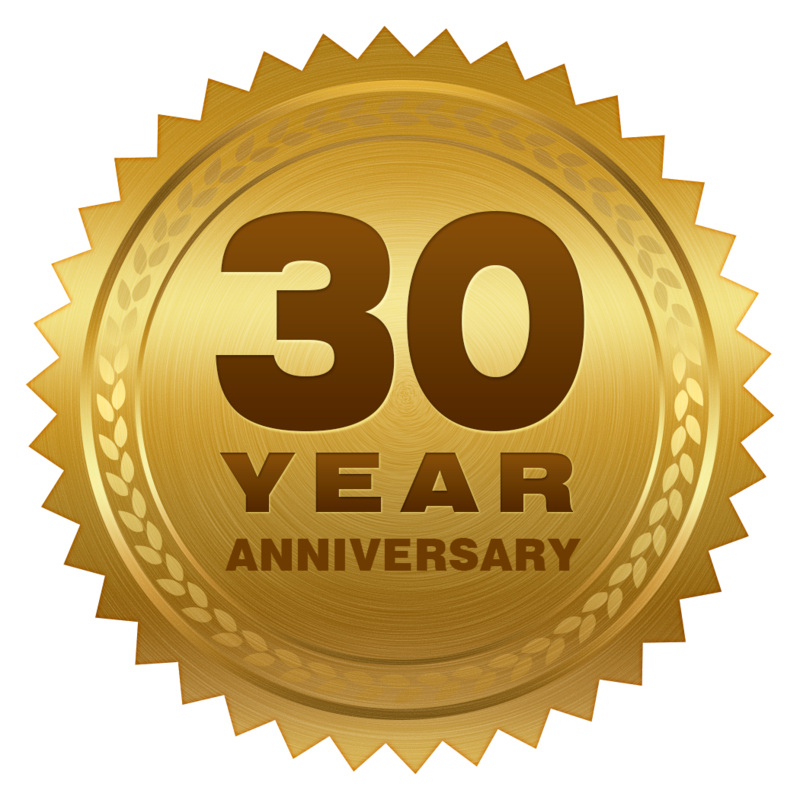 Our scope of work included over 40 erection drawings and more than 80 shop drawings, consisting of stairs and miscellaneous metals.